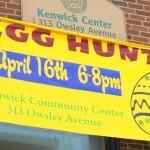 The Kenwick Egg Hunt was a wonderful event again this year. 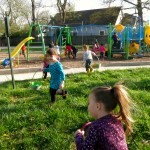 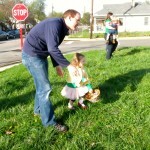 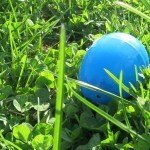 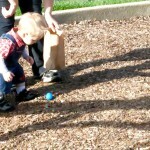 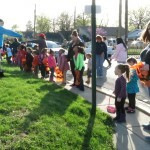 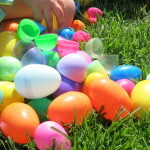 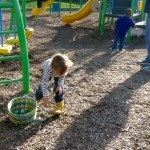 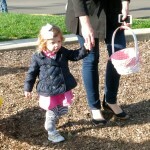 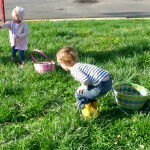 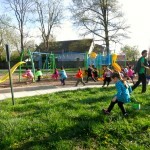 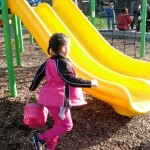 The kids had great time hunting for over 500 eggs including a golden egg for each group! 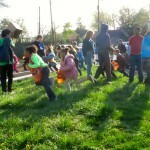 Posted in Events, Kenwick Community Garden on April 16, 2014 by sara constantine.